Travel on a Budget: My Memories Are Free! In the past week, I have been in 3 different states. Traveling is something I always dreamed of doing. Seeing the world, new places, nature walks, city strolls, all just fuels my soul and excites me. There is something truly marvelous about exploring new & unfamiliar territory. I feel so absolutely blessed with this life God has given me. The only down side of traveling is that I get so excited and want to collect items and souvenirs to remember my journeys, which can be quite expensive. However, I have come to realize something very wonderful…my memories are free. When I was in Colorado last week, we spent time wandering around in the mountains. 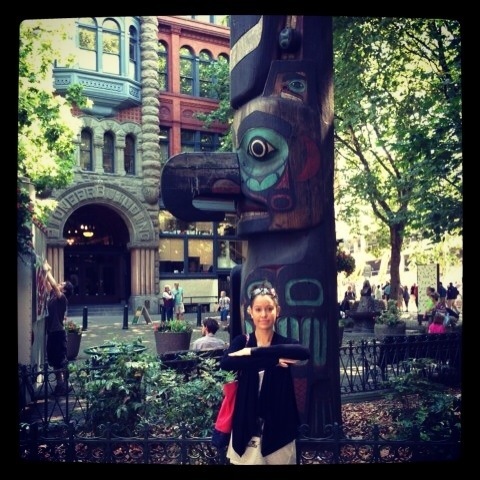 It was so beautiful, and I really wanted to bring a piece of that nature home with me. 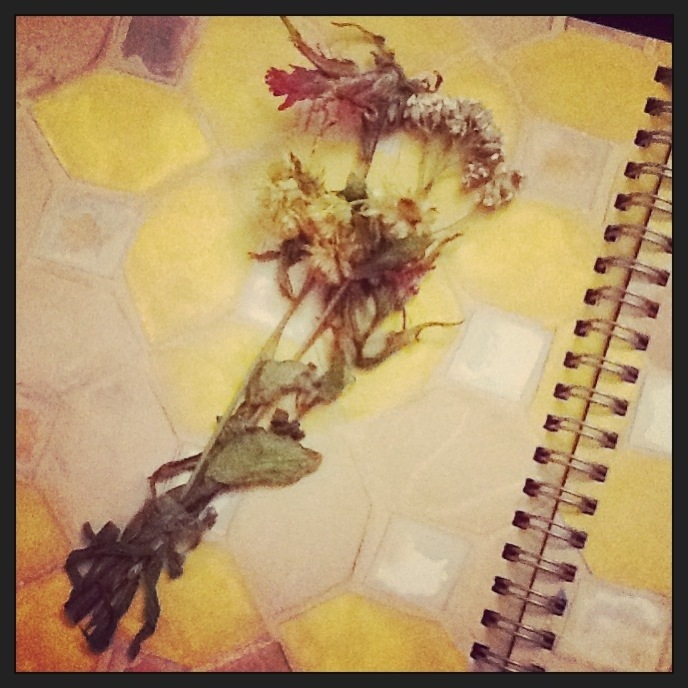 My free souvenir from the Colorado trip was just some wild flowers that I picked. I pressed these small treasures and placed them into my scrapbook (smash book) that my room mate and best friend recently got me for my birthday. 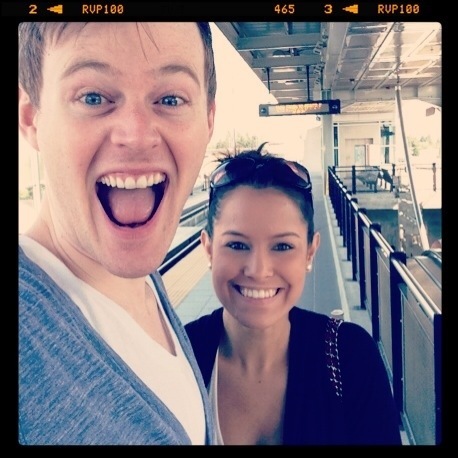 Right after our trip to Colorado, my fiancé and I flew to Seattle to work on a show. We had an absolute blast. 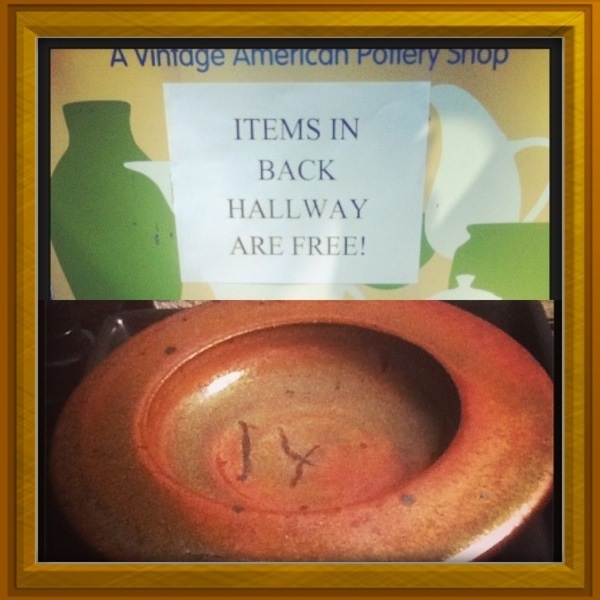 As we were strolling the streets, sight seeing and window shopping, my eyes were drawn to a vintage pottery shop with a sign that said there were free items in the back hallway! Obviously, I had to drag Nathan in and see what free treasure I could snag! 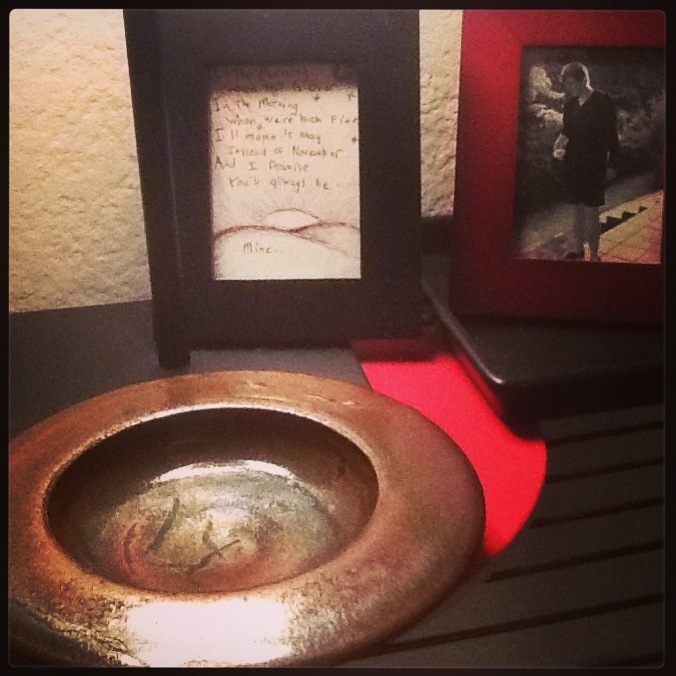 I fell in love with a small, brown, vintage dish. It was so unique and I even loved the flaws. It told a story, and I got to bring home a beautiful, free souvenir. A wonderful way to make memories and travel on a budget is to simply walk! 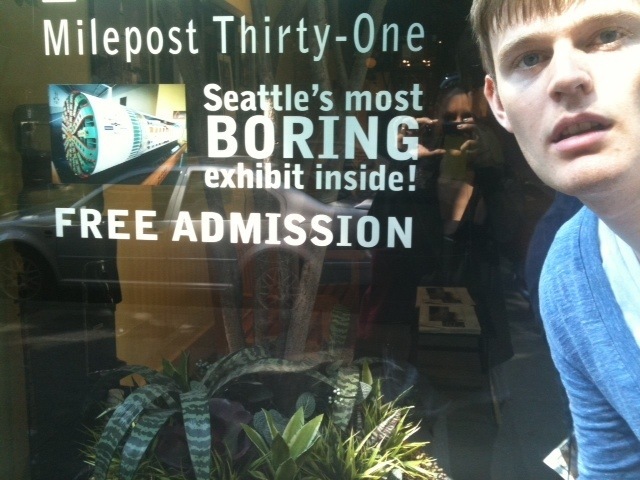 My fiancé and I wandered all around Seattle looking in little shops, markets, and we even found a free museum that called itself “Seattle’s Most Boring Exhibit.” We actually really enjoyed it, as it was filled with fun facts and history! 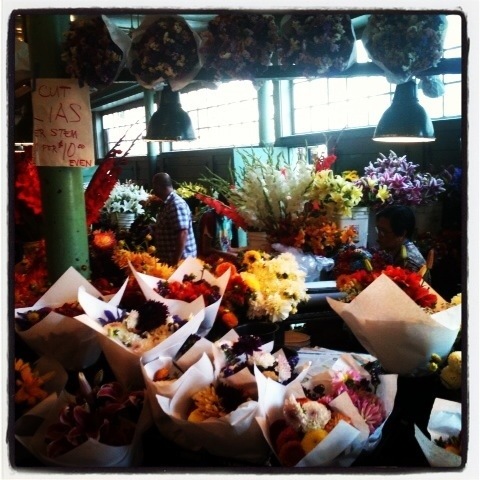 One of my favorite places by far was Seattle’s famous Pike Place Market. The flowers were absolutely beautiful, and the streets were lined with free samples of fresh fruit. 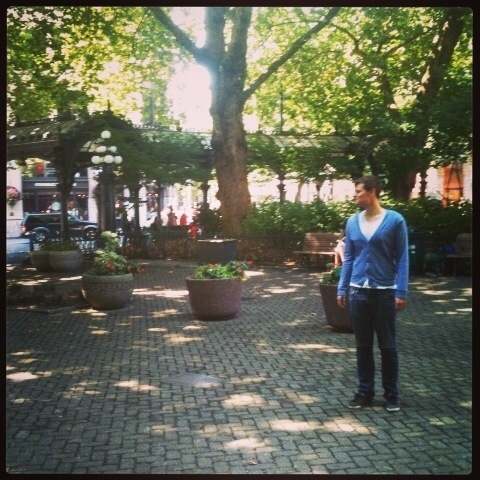 A magician at Pike Place Market provided me with another wonderful free, tangible souvenir to take home. 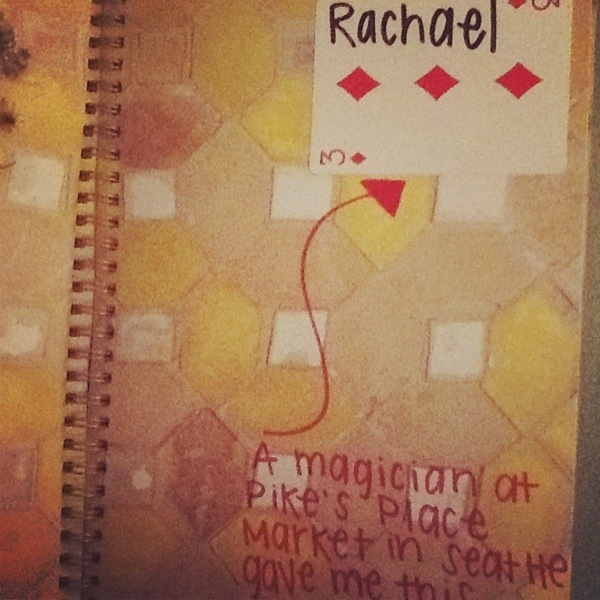 He performed a magic trick for us and allowed me to keep the card, which I have placed in my scrapbook. My favorite moments by far are the ones in which I am just exploring with the man I love. Nathan and I covered a lot of ground, wandered everywhere we could, and truly enjoyed the wonderful opportunities God blessed us with. Traveling can be expensive, but remember: making memories can be free. Love your new layout of the blog and this post is great. So often we think we have to throw down tons of money in order for something to mean something and it’s simply not true. I love your collection of free items, they are probably far better than some mug or cheesy magnet for the fridge! They carry more meaning and memory and in the end, isn’t that what we’re after? Thank you for your encouraging words, Misty!